When it comes to drinking, cooking, bathing and showering or washing clothes and dishes, water in our daily lives is essential. 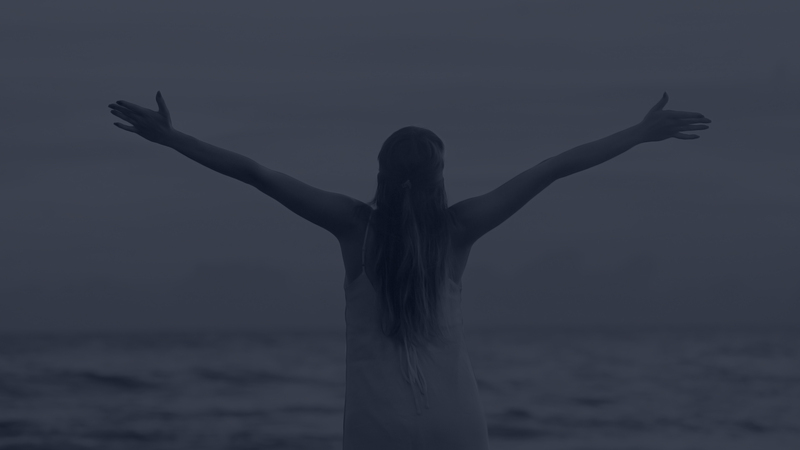 It's impact is great and far-reaching in terms of your health..
Absolute offers a wide range of unique water filtration/purification systems solutions for your home. Depending your need and wants or with whatever water issues you may have,, Absolute's water professionals will find the right solution for your drinking, cooking and whole house water. 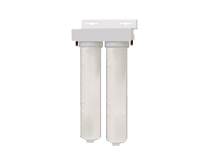 Absolute filters and purifies your drinking and cooking water. Through our different filtration processes, our systems remove chemicals, pharmaceuticals & organic pollutants, VOCs, heavy metals such as lead and many other contaminants that could be present in drinking water; whether it comes from the city or a private well. Alkaline/Structured water neutralizes acidity in the body caused by stress, a poor diet, water and air pollution. Most bottled water is acidic. A higher pH in your body reduces the need for fat and cholesterol to protect it from damaging acids. Alkaline/Structured water is negatively charged and anti-oxidant. Antioxidants reduce cellular and DNA damage caused by free radicals. Negatively charged alkaline water creates energy by giving up ions to ions. Alkaline/Structured water tastes lighter and pleasantly sweet. Improves your body’s absorption of essential nutrients. Improves body function by cleaning your cells from the inside out. Improves your immune system function to help fight disease and illness. Drinking and cooking with water with a higher pH improves the taste of beverages and food. Cooking with alkaline/structured water improves the quality of foods. Ionization breaks clusters of water molecules into smaller micro-clusters, reducing the size of the clusters from 11 - 16 molecules in standard water to just 3 - 5 molecules in ionized water. Smaller clusters pass through cell walls more easily and hydrate cells faster. Faster hydration allows the body to regulate its temperature more efficiently. Micro-clusters of mineral bearing ionized water also deliver nutrients more efficiently to the cells. Due to their smaller size, micro-clusters of ionized water molecules are expelled from the cells more efficiently, carrying damaging toxins out of cells and flushing them from your body. The negative charge of ionized, alkaline and structured water will attract the positive ions attached to acids and neutralize them within your body. 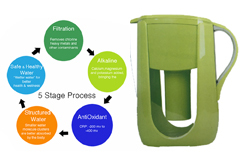 Our 5 Stage Alkaline system produces the highest quality water for your drinking and cooking use. Even the most harshest, most harmful chemicals and organic contaminants that could be possibly present in your water will be eliminated. Al natural minerals are then restored to deliver you with pure, crystal clear, great tasting, “safe & healthy” water. The Alkaline Water Ionizer filter provides you healthy and refreshing water at a much more cost efficient option than an electrically powered water ionizer. This FDA approved system boosts ph to between 8-9 and ORP (oxidation reduction potential) falls between -50 to -400 mv. Hence leaving you with Anti-Oxidant water. According to studies, "An abundant of hydrogen ions, that are generated by minerals increase the reduction power of water and changes city or well water into anti-oxidant water by neutralizing free radicals. The Absolute Alkaline Pitcher turns your ordinary water into alkaline and ionized water. Great tasting water with every pour. 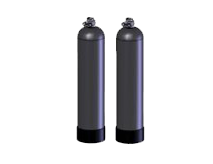 The Absolute Carbon Block water filter is a user-friendly block granular activated carbon filter used to reduce cysts, lead, taste, odor and chlorine taste and odor. Equipped with a Twist Tap in-head valve system, which automatically turns the supply water off when the body is disconnected from the head. 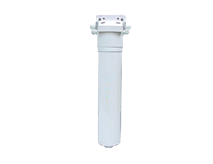 Changing the filter is done quickly by detaching it from the permanent head with a twist of the wrist.The filter can be used as a pre or post filter for reverse osmosis systems, beverage equipment, drinking water fountains, ice machines, and other point of use applications. 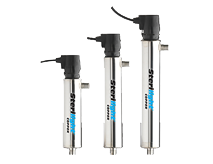 Our 2-Stage filtration process removes chlorine and sediments in your water. Leaving you with safe, sediment and chlorine free water. This is provided by a very efficient, convenient, easy to install and eco friendly dual stage filtration system. This system delivers filtered clean and delicious water. 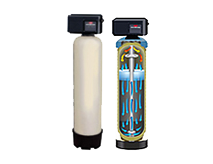 Both filters last up to 2,500 gallons or for a year and are easily to be replaced. Installs under your kitchen sink and takes up minimal space. For homeowners who have problems with incoming water relating to infrastructure, color, odor, taste or safety to family health. Clear, soft and chlorine free water. Softer, healthier & naturally moisturized skin and hair. More efficient soaps and detergents. Clothes are softer, brighter and cleaner. Pipes remain free of clogging. No rust stains or buildup on sinks, bathtubs and shower head. 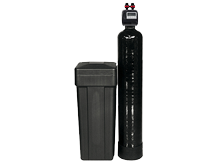 Green Touch is the "greenest" and most effective and efficient alternative to a whole house water softeners. Using the latest technology, our Green Touch system eliminates scaling and hardness build up without having adding salt to your water or have salt leaching into the environment. Our Green Touch system does not run on electricity nor does have any water waste. This system preserves the water's mineral content. The Mixed Bed system combines the same application as a water softening but combining it with an activated carbon filtration process. As it is installed at point of entry, all water entering your home is treated and conditioned protecting your skin from chemical contaminants and hard water. Appliances and bathroom fixtures remain virtually free of scale deposits. Our Mix Bed System saves money and is environmentally friendly by reducing the use of up to 75% of soaps, detergents and other household cleaners. Our state-of-the-art control valve maximizes the efficiency of your whole house water treatment system. Ou valves friendly features allows for more flexibility when having to program or re-program the overall operation of the system. Water pressure will always remain consistent and wont rise or fall. Our Whole House Iron Buster utilizes an air injection system to remove iron (ferrous or clean water), manganese and sulfur via both filtration and oxidation. Unlike other iron filters, the Absolute system uses a single tank and valve system with doing so helping reduce the overall cost of the system and its maintenance while providing years of worry-free operation. 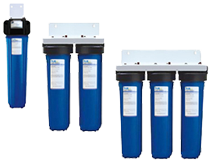 The Absolute Big Blue System helps provide consistent high quality water for Whole House Filtration at flow rates of up to 20gpm (75.7 lpm). This system is ideal for larger homes and light commercial applications. UV Sterilization is installed to prevent bacterial contamination that is often found in private well water. Also for cottages drawing lake water as their main access of water. Ultraviolet disinfection technology is an extremely cost effective and a highly reliable method of removing microbial contamination from water. UV disinfection has no use of potential harmful chemicals and is a physical process to sterilize the incoming water. With an Absolute Water Softening System, hard water is softened by removing calcium and magnesium. When hard water moves through the system’s resin bed, hard ions are exchanged for soft ones. Providing your family with an abundant clean safe water on demand. © 2018 Absolute Water Sysytems | All Rights Reserved | another long lost relativ.